The University of Hong Kong's Professor John Spinks had some interesting insights to share with BrainGain Magazine. And if you're an international student, this is information you need to have. Earlier in 2018, Professor John A. Spinks from The Hong Kong University spoke to BrainGain Magazine about international students and the university. He was vocal about how international students are an important part of the university community. 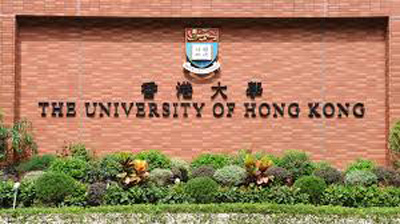 And also spoke about why HKU is a great study destination. Professor Spinks also talked about the number mistake made by undergraduate applicants. To find out what it is – watch the video. 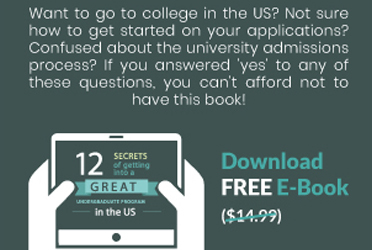 Applying to University in the U.S.? Check Your Facebook!